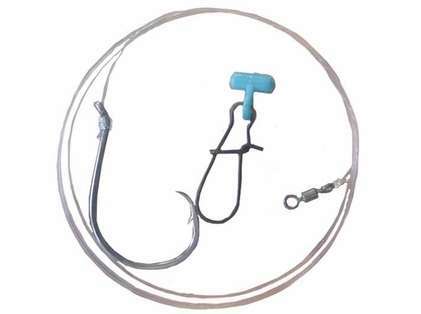 This is a great rig for live lining in the bay for Rockfish and also works well for using cut bait. The fish finder really increase productivity. Perfect if you don't have the time to make your own rigs. If you are looking for rigs made with the best hooks, leader, and swivel look no further. I have been using these for years and always keep at least ten on the boat. 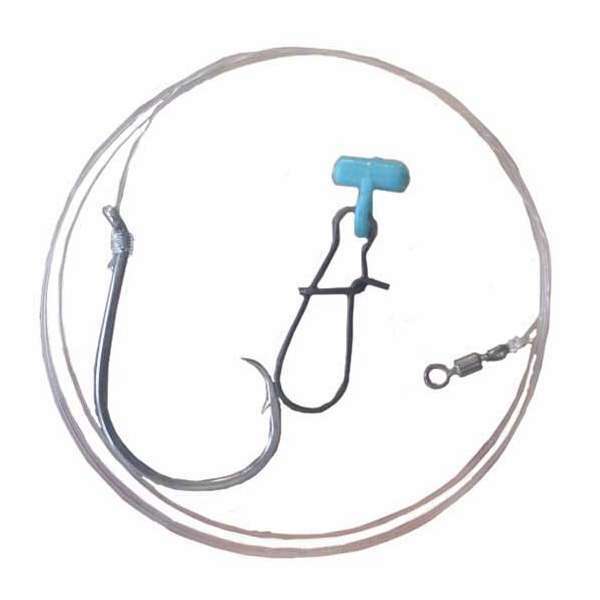 I USE THIS RIG TO CATCH SHARKS OFF THE BEACH, AND IT WORKED REAL WELL.